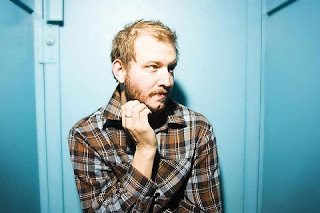 Matt Ziser pointed out that Bon Iver has some new tunes posted at their MySpace page. I highly reccomend. Enjoy.